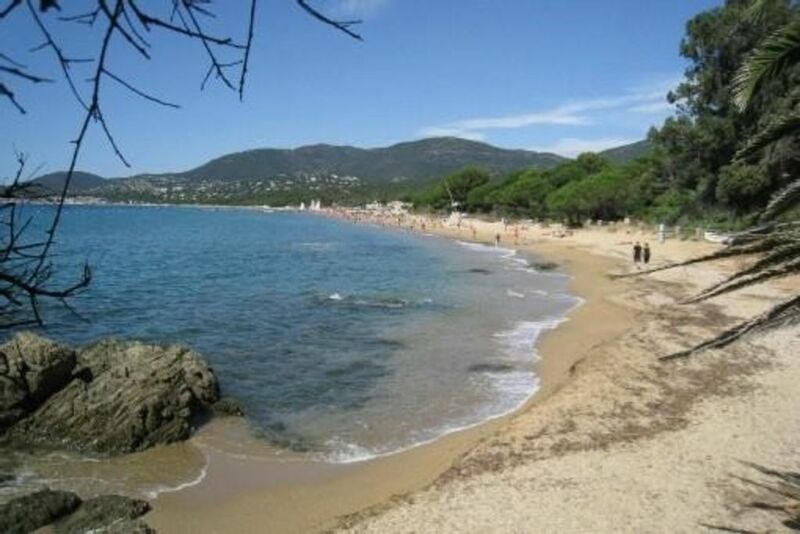 A few kilometers from Saint Tropez. Villa single storey 100 m2 4 persons, 4 rooms, 2 bedrooms, 1 double, 2 single beds, kitchen, dining room, living room, bathroom, separate toilet, washing machine, freezer, TV, garden, terrace South , panoramic view of the bay and the Levant islands of Port Cross. Quiet residence. Numerous water sports, coastal walks, daily connections to the islands.